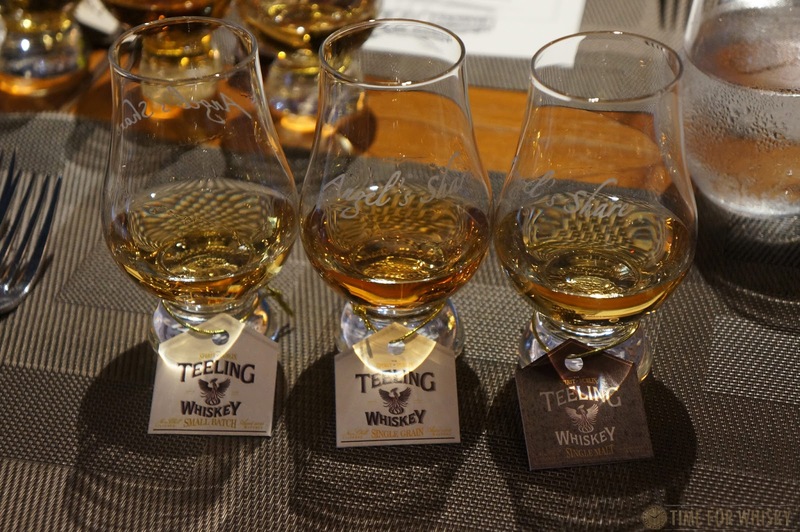 A wonderful thing happened in Hong Kong in late 2015 - something sure to excite many whisky (or more appropriately, whiskey) drinkers. 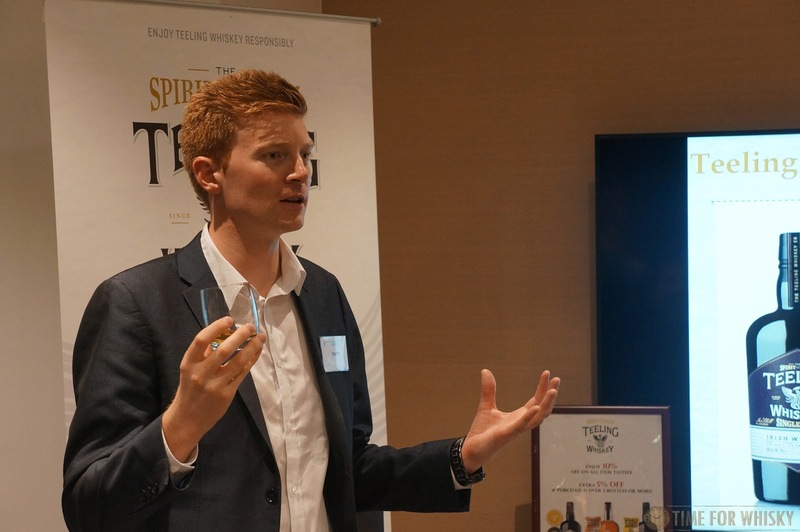 Teeling Whiskey found a distributor, in Summergate Fine Wines & Spirits, making the core range officially available in Hong Kong. 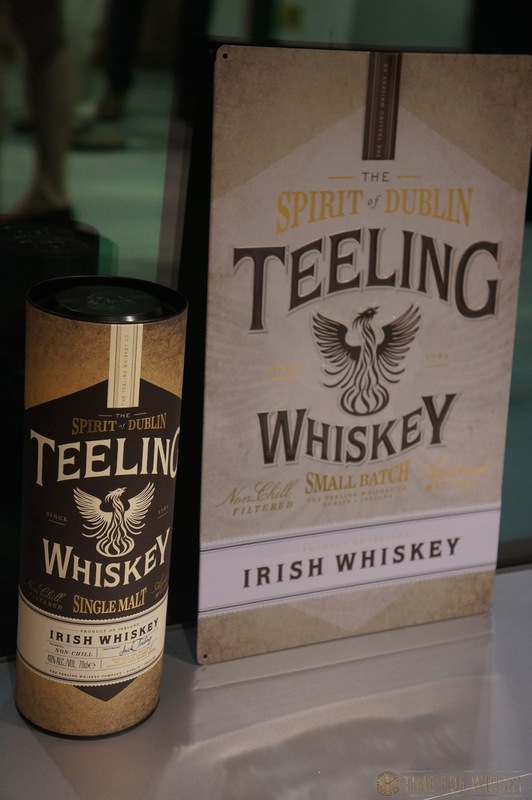 It's excellent value - especially when you consider even the cheapest releases are NCF and bottled at 46% ABV. ...and most importantly, it's just really good whisky. From the very drinkable "Small Batch" to the brilliant 21yo, and 21-23yo single casks bottled for the Japanese market (do yourself a favour and try one if you ever get the chance - we've tried a few and they've all been incredible). 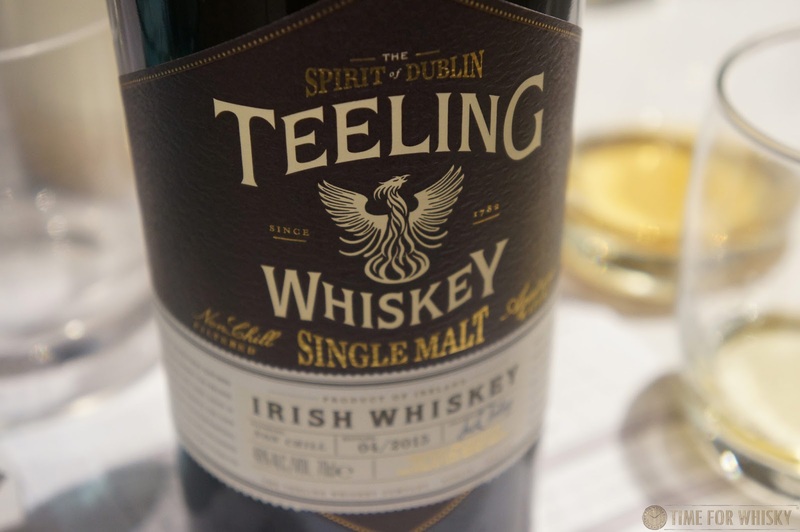 We shared a few bottles (kindly provided by Teeling in Australia) with a group of Hong Kong whisky fans over the past 12 months, and reports were all very positive, so we're excited to see it now readily available throughout Hong Kong. 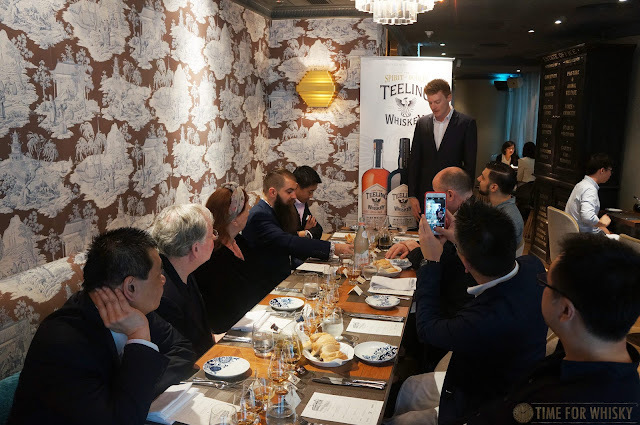 To celebrate the launch, Teeling's Asia Pacific brand ambassador Martin Lynch visited Hong Kong, for a lunch (held at one of our favourite bars - The Envoy) followed by a tasting with the Consul General of Ireland to Hong Kong & Macau - the very hospitable Peter Ryan. 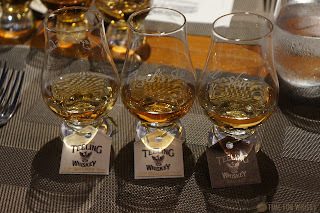 The events introduced a group of Hong Kongers (including a few Irish ex-pats) to the core lineup - the Small Batch (tasting notes here), Single Grain (tasting notes here) and Single Malt (tasting notes here). At $380HKD, $630HKD and $750HKD respectively (retail prices), the range is very competitively priced (especially when you consider Hong Kong's 100% tax). 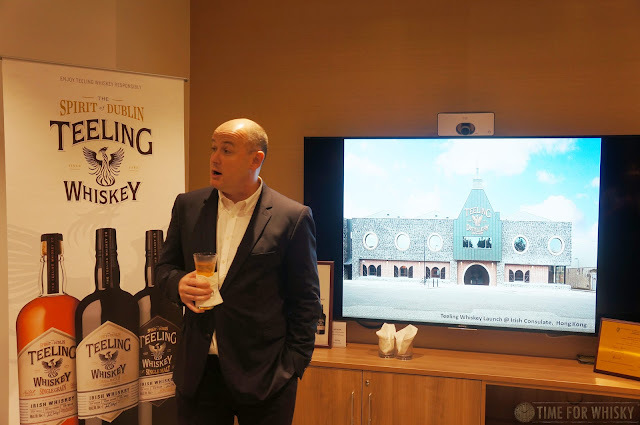 At the Consulate General event, Martin talked us through Teeling's history, philosophy, and took us on a a guided tasting, while Peter explained the importance of Irish Whiskey as a category, and introduced us to the new Irish Whiskey Society of Hong Kong. 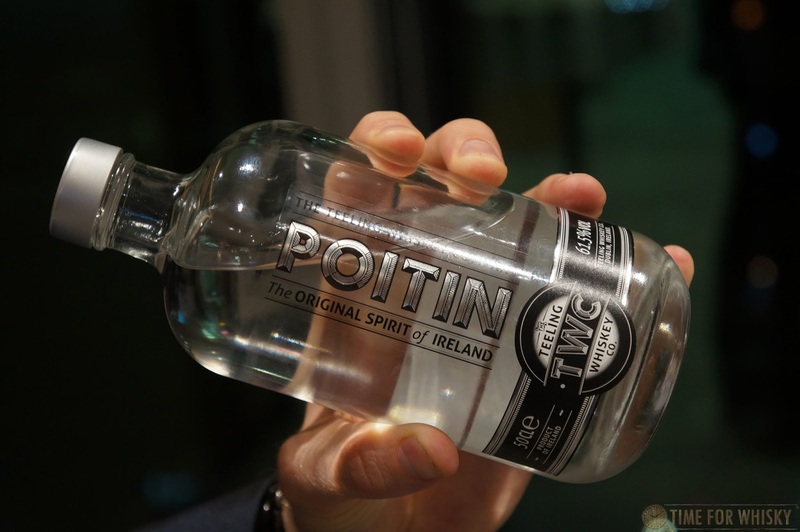 Afterwards, we all enjoyed a few more drams, nibbled on some excellent Irish produce (cheese, beef, salmon and "Tayto" crisps), and enjoyed a few craft Irish beers, while the braver amongst us sampled the corn and malt-based, unaged, 61.5% ABV "Poitin" (not yet available in Hong Kong). 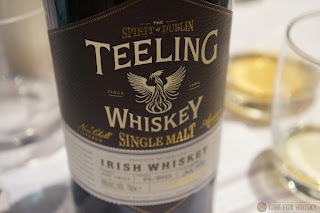 For what you could almost consider to be akin to an unaged, high-proof Bourbon, it was quite smooth and enjoyable. 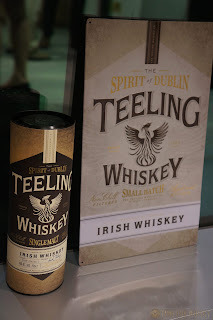 We're glad to see Teeling has officially made its way to Hong Kong, and can't wait to see what other releases Summergate have in store for us.